Eva Alordiah has been raising the standards for female rappers in Africa for couple of months now, and in a few weeks time she will be releasing her second EP. 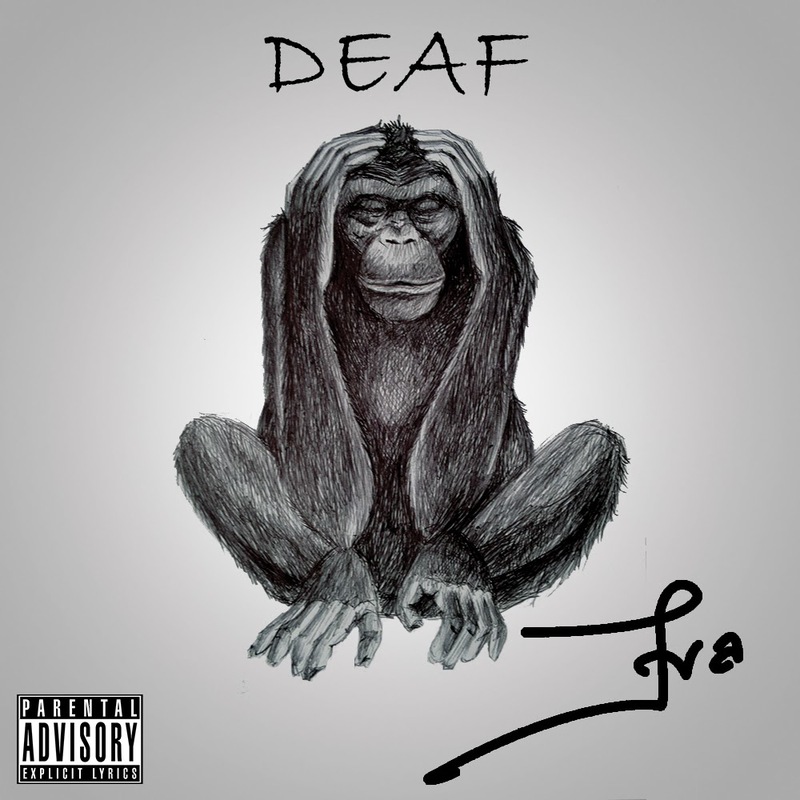 Off the EP, comes her brand new lead single ‘Deaf’ produced by long time friend and producer Gray Jon'z, who has produced a few previous tracks from Eva years back. The video to ‘Deaf’ is coming soon and is directed by Patrick Elis. Eva's forthcoming EP is the pre-release to her debut album. Listen to Eva Alordiah rap some mean bars in her new single ‘Deaf’ below. This song is just another one of the songs showing off Eva's undeniable talents.